Daley has been involved in working in the construction industry since leaving school. His work life began in an Architectural Practice which was followed by an enjoyable time as an Estate Agent. His introduction to recruitment came when he was head hunted to join a search and selection head hunt practise for the house building industry. Following 3 years of training and development in the recruitment process and 2 years of life development backpacking around the world, Daley wanted the challenge and excitement of starting his own business. Since this decision in 2005 Daley has never looked back with Youngs Consultancy growing in reputation year on year (with the exception of 2009 which was spent under water as a Dive Instructor in Mexico ☺). 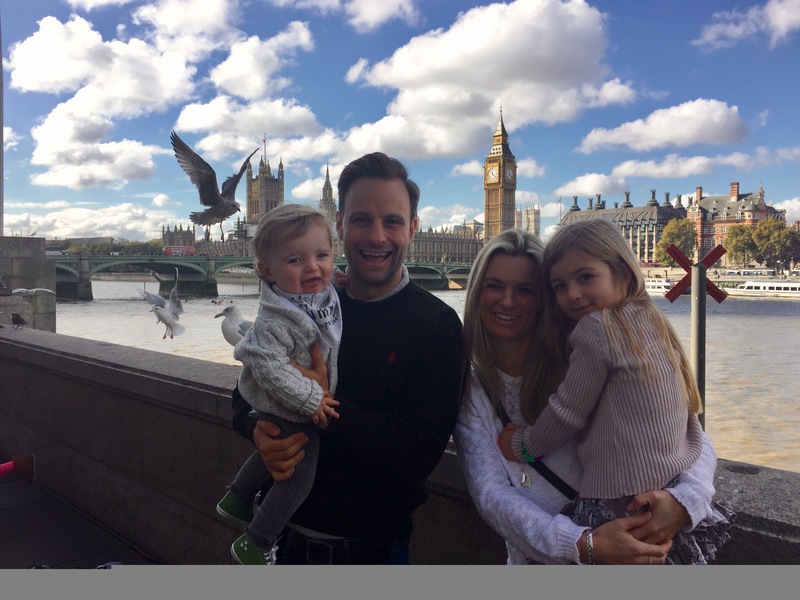 Any spare time is spent with his wife and 2 children and they love nothing more than travelling to new places and experiencing new cultures. Daley has a passion for DJing and frequently performs at the Ministry of Sound, boxing, scuba diving, movies and music.